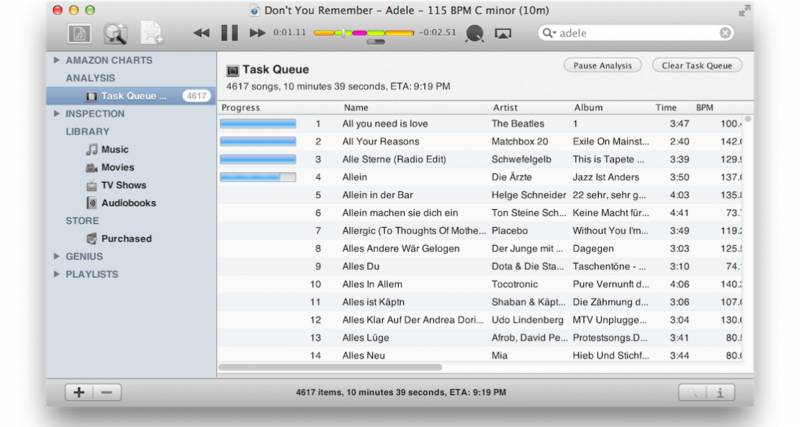 Analysing a collection in beaTunes. Analysis is an essential part of using beaTunes, because it gives the program a whole host of information about your songs that later on, helps it to suggest great playlists to you. 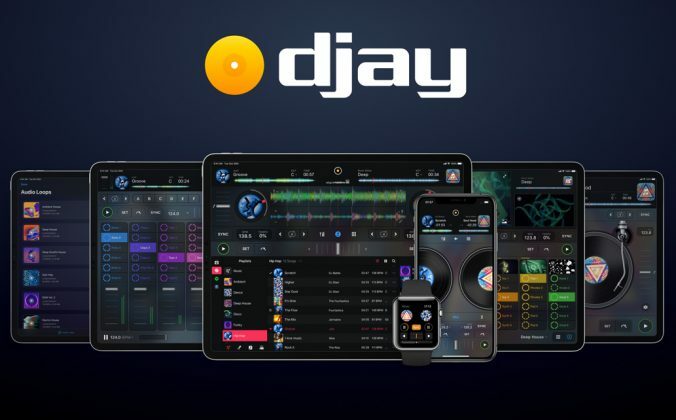 One thing we rarely talk about here is software to use alongside your DJ app (and iTunes, if you use it) to help you create better DJ sets. 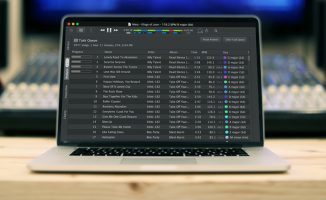 beaTunes is one such piece of software, which I’ve personally used for years and that I definitely regard as a bit of a “secret weapon” when it comes to getting to know your music, and also for keeping your music collection neat and tidy. Today I’m going to to share exactly how I use it. 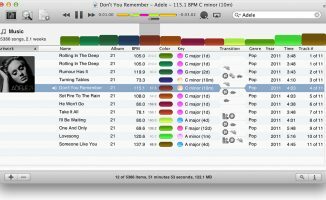 Beatunes is a program for Mac or PC that helps you to improve, correct and update all the information held on your computer about your music files; remove duplicates; and add extra vital data (BPM, key, volume balancing and some more pretty cool things that we’ll get on to). 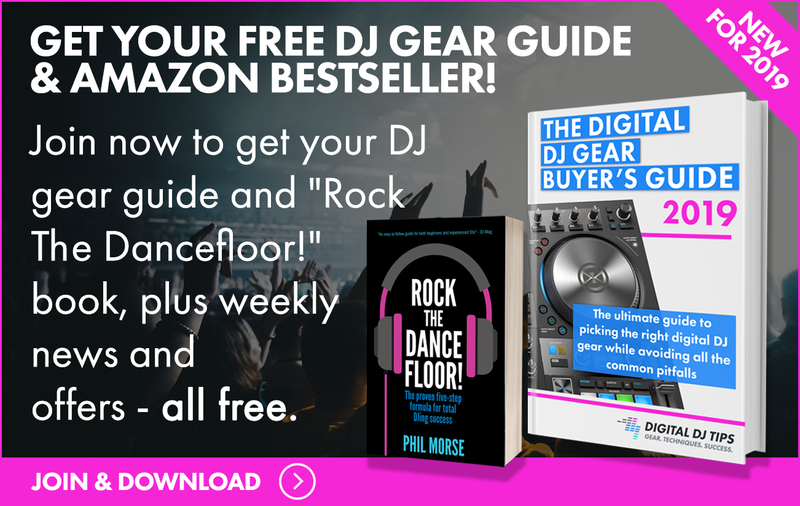 Once you’ve done some or all of this stuff, it helps you to build awesome DJ set lists, either automatically or manually. It has a built-in music player, and can work either in conjunction with iTunes (which is how I use it) or with your music in a folder (or folders) on your computer. It’s best thought of as a kind of “Swiss Army knife” addition to your music software. To me, it feels like it’s been deliberately designed to do all the things iTunes doesn’t do well, making it a great complement for that program. 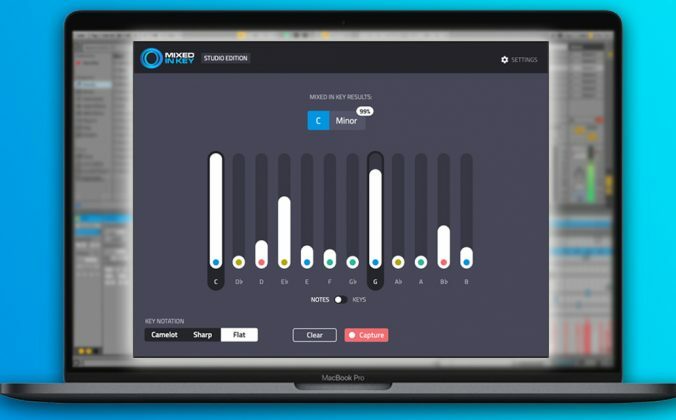 If you want to know more about it, it is described pretty well over on its website, and indeed over the years we’ve reviewed beaTunes 2.1, beaTunes 3 and beaTunes 4 (the current version). In addition, there are some great advanced tutorials on the beaTunes blog. There’s a download link for a two-week trial here and at the end of this article, and it’s pretty cheap to buy – US$34.95 at last check. Before we get going, it’s important to note that this is one of those pieces of software where there is absolutely no single way to use it properly or fully. So while what you decide to do (or not do) with it deserves some thought on your part, once you’ve worked that stuff out, it’s very powerful. Likewise how you use it to fit in with any other programs you use to organise your music is completely up to you (it can calculate key, for instance, and is very good at that, but you may choose to use another program or your DJ software to do that instead for you). As always, our advice for your “music workflow” (from “download to DJ set”) is “simple, logical, repeatable” – give yourself an over-complicated workflow and the chances are a few weeks or months down the line you’ll give up, and end up in a bigger mess that you were in before you started. This is why I thought it would be useful to show you exactly how I use beaTunes; that way you can see some of the decisions I’ve made and why. You may choose to use it differently, but at least this will give you a flavour of what it could do for you. Important: Watch this video first, then use the notes underneath to understand each point better. The video and article are designed to work together. 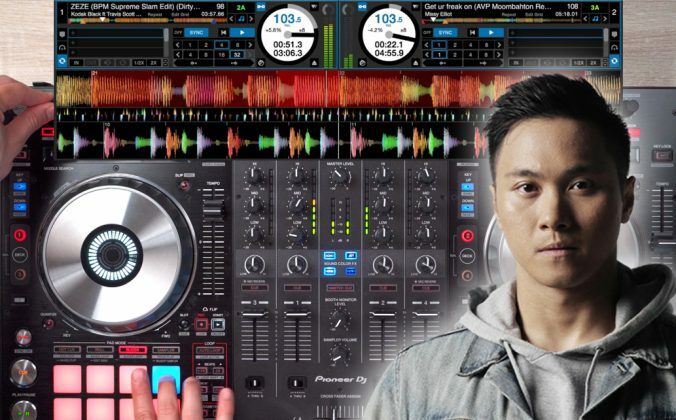 I teach that your DJ collection needs to be lean, clean and most importantly, known to you like the back of your hand. Your DJ collection is no place for great big piles of tunes you don’t know off by heart, can’t immediately think of something else to mix with, and – even worse – maybe haven’t even listened to at all! If you have any tunes in your collection you can’t honestly say you know perfectly, I’d argue you don’t really “own” them at all – they’re just waste, clogging up your search results, library lists… and thinking. So for me, finding ways to constantly listen to my collection to better get to know it is really important. Not only the new stuff, but old stuff I may have forgotten about. Not only does it give me ideas for my DJ sets and mixtapes, but it also helps me decide when a track or tracks are past their sell-by date (that’s something else I tell my students: If you don’t think you’ll play it again, get rid of it…). Now, you can do this in iTunes, by playing your collection at random, or setting iTunes to give you a playlist of all the stuff from the past 90 days, or sorting by genre, etc etc, but the problem with these methods of listening to your music are that the first one is just too random, and the others impose hard-and-fast rules on you (in the case of sorting by date added, no chance to hear something new against something old in case they’d actually mix great together, and in the case of constructing genre playlists, no chance to hear if a house tune and a techno tune might share something you hadn’t thought of). 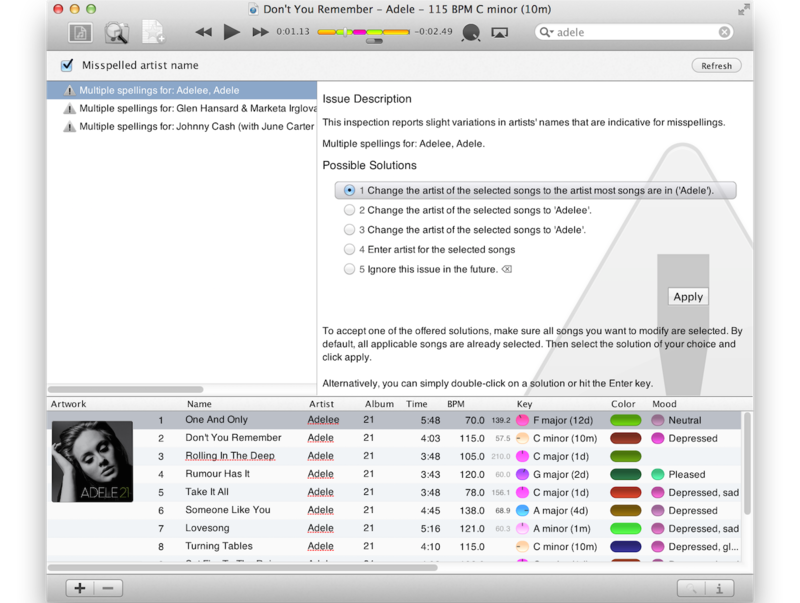 By using the analyse options, you can add all kinds of “non standard” metadata to beaTunes, which makes its playlist functions work properly. That’s where beaTune’s “matchlists” (think “auto playlists”) are just so awesome, There are all kinds of intelligent criteria you can use to build a playlist around a particular song or set of songs that are inspiring you right now. Best thing is that these lists instantly show in iTunes, so you can then throw your playlist onto your iPod or phone and – bam! There’s a truly interesting playlist for your journey to work or gym session that’ll hopefully throw up all sorts of creative ideas for you for your next DJ set. This is another playlisting use, but a very different one to the one above. Whereas the one above is a way I use beaTunes to help make my constantly listening to my collection fun (because the auto playlists it throws up are creatively exciting, ie they give me ideas for actual mixes), this is a way of manually building a playlist for a particular purpose – a mixtape, or more commonly a DJ set (my rule is to always “pack” a crate of tunes for any gig, rather than just turn up unprepared). Let’s look at how the way beaTtunes does this is different from the way you may do it in iTunes, for instance. In iTunes, which is how I used to do this (and how I still finish off my playlists), my process would roughly be to make a new playlist, then add any new songs I definitely want to play to it, look at previous sets at that venue (maybe the previous week’s) and drag over any songs that worked well and that I want to play this week, then basically to add tunes from memory I think will work with what I’ve already got, Finally, I’d more or less randomly scroll through all my music to “pad out” the playlist until I had roughly double the amount of tunes I thought I’ll need. Pretty time-consuming and not much fun, if truth be known, especially at the end part (scrolling through all your tunes is not much fun before every DJ set). beaTunes makes it much more absorbing and creative. Basically, with “manual matchlists” you can choose a tune that’s exactly how you envisage starting your set (in the case of a gig, I like to divide it into say “warm up”, “peak time” and “last hour”, so make I’ll three playlists for a night), then get beaTunes to suggest good matches based on what it knows about that tunes and the rest of your collection. This is why beaTunes makes such a big deal about analysing your collection in the first place, because it does some awesome stuff with guessing “mood” and “color” of your tunes (the former based on crowdsourced last.fm tags, the latter on actual frequency content), as well as key, BPM etc, to make its suggestions creatively interesting. If you’re planning a mixtape, you’ll find its transition info (alerting you to compatible/incompatible keys, BPMs and other stuff) useful too, so in theory you could sketch out your mix, including the order, there and then; if you’re using it to roughly plan DJ sets you needn’t be so exact (in my case, I always then work further in the list within iTunes until it’s about twice the size of what I need), But whether you use beaTunes in this way to add to an existing playlist with smart recommendations, or start a list to finish in iTunes as I often do, it’s far more fun and creatively on-point than just relying on memory and scrolling though page after page of your library looking for inspiration. I don’t know about you, but for me performing live is one of the best, but also most nerve-wracking, things I do in my life. My friends don’t understand my uncontrollable nervous cough, or why I want to be left alone for a couple of hours, as my set comes closer. My girlfriend (now wife) – who I actually met in the club I was resident DJ at – couldn’t ever get her head around how the big smile on my face meant little in reality, and in fact, inside I was concentrating fiercely on delivering the best set I could and that I really didn’t want to be disturbed (she finally worked it out, but it took years!) 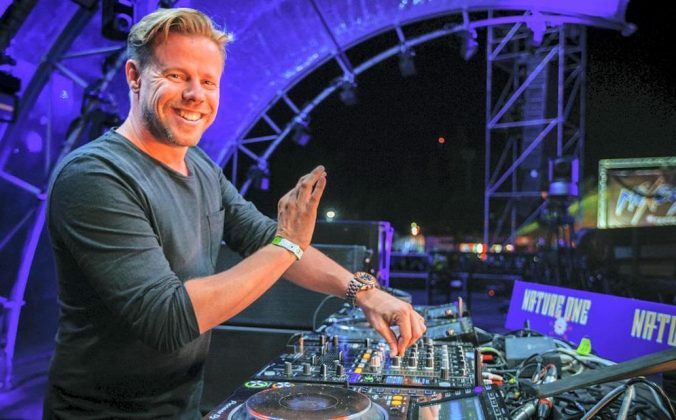 Point is that for me, anything – absolutely anything – I can do to make my sets run smoothly is always a total no-brainer. Prepare, prepare, prepare. True, it’s not life or death – but it sure feels like it! One of the easiest things for me is having my “metadata” (ie all the info held on my system) about my tracks absolutely 100% accurate, consistent and logical. No “alternate spellings” (read: errors) in artist names. Genres properly organised with not too many or too few tracks in each. No duplicates (which one should I play?). Everything labelled in the right place (I like my featured artists in the Artist column, not after the title, as many prefer, to give one example). Band names that are acronyms either with or without the full stops between each letter (for me? Without). The main reason for all of this? Fast, confident in-performance searches. 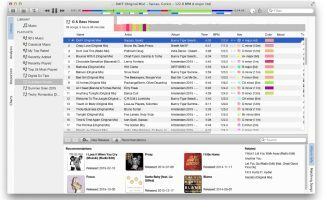 Using beaTunes to get all the metadata for your tunes perfect means that not only will your collector’s perfectionism be satisfied, but more practically, searching in your DJ a software will work so much better. You see, when I’m DJing and I need a track that’s not in my current playlist (I try to avoid this, but after all, you have got all your tracks with you when DJing digitally, and sometimes you do want to take spontaneous advantage of this), as soon as I hit the search box in my DJ software, I need to trust those results, and those results need to have meaning. beaTunes lets me quickly and intelligently inspect and correct the metadata about my tunes so I get no nasty surprises or unexpected / non-existent results when searching mid-set, and I find this absolutely invaluable. Not only that, but it suggests and searches for errors, which is just awesome. This one won’t be for everyone, as of course not everyone uses iTunes to organise their DJ music, but if you do (and our annual survey shows that’s most of you), you’ll find the way beaTunes works with it to be a real godsend. For me, the benefit of using iTunes is that it is an easy place to work on your music and prepare sets (even easier with beaTunes too), and once you’re done, your playlists show up next time you launch your DJ software and you can just play from them without any hassle. beaTunes is great in this respect because it works directly with the iTunes database as well as with the metadata stored in your files themselves. Don’t worry if this doesn’t mean much to you, because the main benefit is this: Any changes you make in beaTunes are reflected instantly in iTunes. This is markedly different to when you change stuff in DJ software: If you spot a dodgy title or artist, or add a comment in your DJ software to a track, either it’ll never show in iTunes, or you’ll need to go through some kind of convoluted process to get iTunes to rescan your tracks to update itself with your changes. With beaTunes this isn’t an issue: It just updates iTunes, instantly, whatever you do. This advanced feature is brand new as of the time of writing, and is activated by accessing a special plugin via the preferences menus. Basically, beaTunes can “auto segment” your tunes, and attempt to identify sections that are similar (eg the choruses). What this means for you is that you can very quickly listen through a whole pile of tunes, jumping to what is more than likely the chorus of each song instantly, rather than looking at the waveform and /or time elapsed, clicking and guessing. 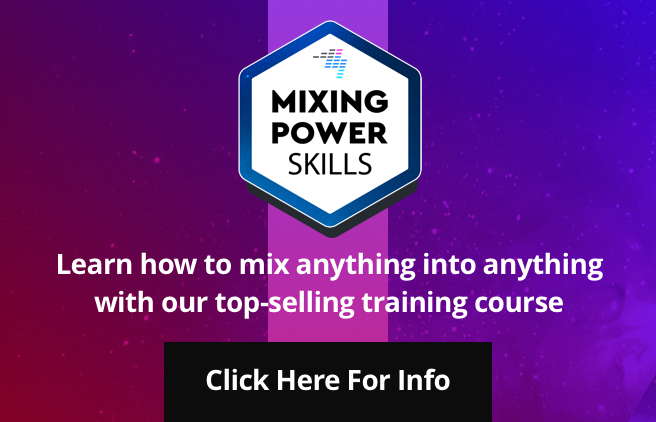 I hope you’ve found this useful, and it’s helped you to think about the kinds of ways you can organise, listen to and prepare your music before your DJ sets or to get your tunes ready for a mixtape. A lot of what I’ve discussed here is completely universal and these techniques can be applied however you choose to organise your music and whatever you choose to use to do it with, be that just your DJ software, iTunes, beaTunes or some combination of the three (and that’s not to mention all the other programs that can help you wrestle your collection into order – but we’ll save those for another day!). 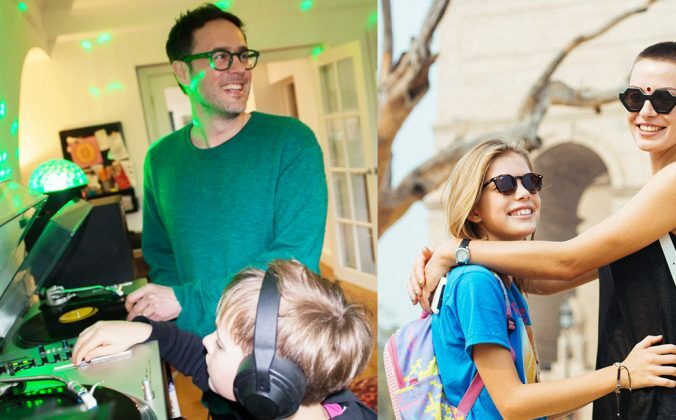 Personally, I’ve used beaTunes on and off for half a decade. It’s best when you have a couple of thousands tunes or more (as it’ll have enough material to make suggestions from then), which is why I stopped using it for a while as I went through a brutally minimal DJing phase with around 500 tunes, but assuming your collection is at least this size, it’s worth giving it a go, and a two-week trial ought to be enough to decide if it’s worth the US$35 to you. Here’s that link again: Beatunes download page. Do you use beaTunes to organise your music and create playlists? Do you have some other program you swear by? Got any set planning techniques or “own music discovery” tips you’d like to share with us? Let us know in the comments! Awesome, thanks for sharing your battle knowledge, Chris! Just bought the full version (initially to root out duplicates from my requests collection, which is turning out to be more difficult than I had hoped – sometimes simpler tools are better perhaps) and looking forward to finding out what else it does and how to make it do that. This will be a big help, Phil. Thanks. Phil, I use MIK to add BPM and key information. Would you say beaTunes does a better or comparable job? I know MIK isn’t perfect but it does a reasonable job, nearly most of the time. Hi Olly! MiK is not trying to be a library program, but has the most flexible and detailed key mixing analysis bar none (multiple keys within a single track being the main innovation that I like). They overlap, but do different things. Please do post pics, thanks. Hi Phil. Thanks for this highly informative article. I have a few questions about using Traktor in conjunction with beaTunes and iTunes. When tracks are analyzed by beaTunes including BPM and Key, do I have to import those tracks into Traktor’s collection in order for Traktor to set beatgrid so that I can utilize Traktor’s sync/snap/quantize functions? 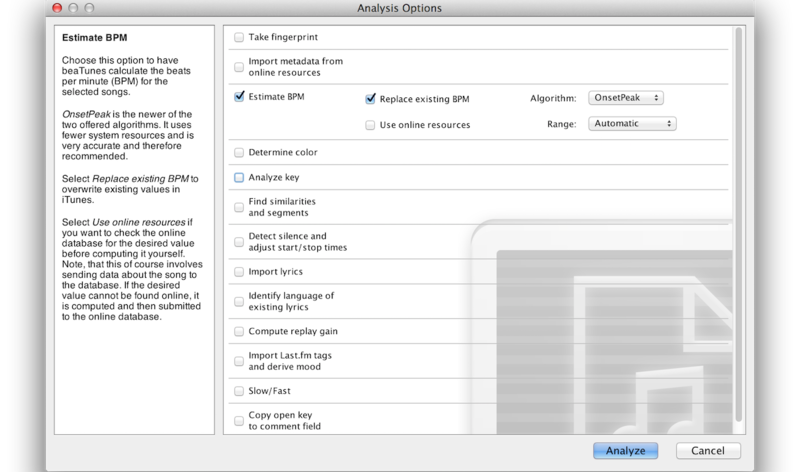 If so, would Traktor “overwrite” beaTunes analysis? If I don’t import into Traktor’s collection and just simply play from the iTunes tree folder, will there be no beatgrid when a track is loaded onto a deck? Thanks again! For key, it’s up to you which system you use, but for BPM, let Traktor do it for you rather than beaTunes. Thanks for the advice, Phil. I’ll put it on a sticky note. Phil; What happens to the metadata and cue points for all the tracks that have been written using mixNkey or set manually in Traktor. Will they remain untouched if you “consistency check” in Traktor or will everything, including the beat grids and cue point to lost? “Consistency check” will only check in-file metadata. MiK does nothing to your beatgrids etc and the cue points will stay where it put them until you change them in Traktor. Phil, thanks for the response. After reading my post I realize I asked specifically about MiK. I guess my real questions is how beaTunes and MiK can work together. Is there any chance the metadata will be changed by beaTunes if Mik was used first. From what you are telling me I assume no – at least as far as Traktor is concerned. How do you set your preferences in beaTunes? Do you let it look at the metadata? Any disadvantage to leaving the metadata option unchecked? It’s totally up to you, it’s completely configurable. Looks amazing… On the road in peru at moment but only have iPad… Is there anything available similar to beatunes for iPad? No, due to the limitations of the music app. Serato/Whitelabel users beware – If you have collected any songs from Whitelabel – Don’t run them through Beatunes. The whitelabel songs are specially encoded to “unlock” at 320 kbps when played through Serato. If you play through other software it plays as a low quality 32 kbps file. BeaTunes screws with the tagging and permanently makes this a low quality 32kbps file. Make sure you exclude Whitelabel files from having your tags modified by BeaTunes.